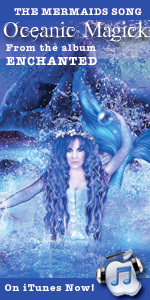 Welcome aboard Mermaids & Mythology, the new sis*star publication to FAE Magazine (Faeries and Enchantment). 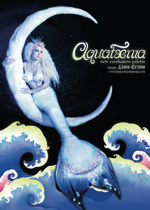 It is a full sized, colour glossy printed magazine, and will be 100% carbon neutral and printed on FSC paper. 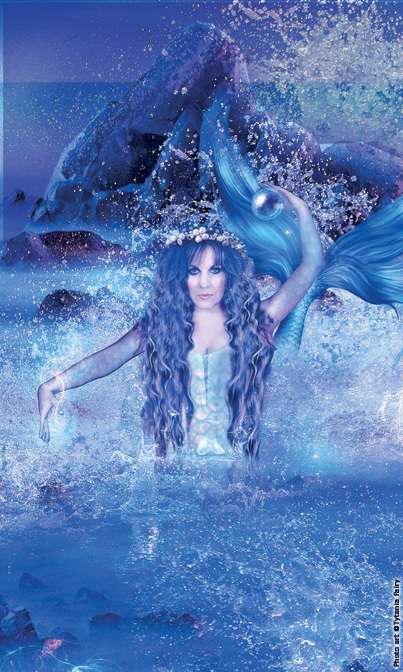 At last a mermaid lifestyle magazine for the worldwide mermaid community! 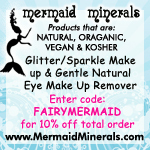 Mer-Team members include Editor in Chief, Karen Kay, Assistant Editor Cara Bamford, Technical Manager Michael Tingle, Doreen Virtue, Melissa Mermaid, Hannah Mermaid, Emily Carding, and more.